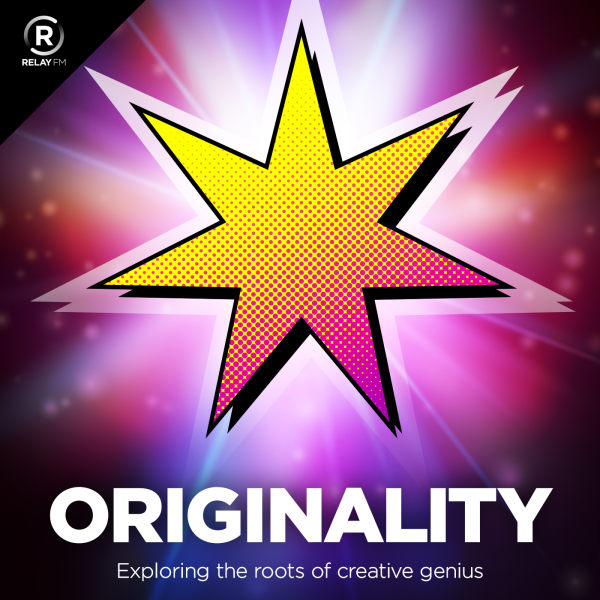 Today is launch day for the new podcast project1 I’m involved in: ORIGINality, where we explore the roots of creative genius. 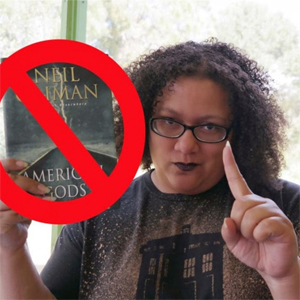 I’m doing this podcast with Aleen Simms, who you may recognize from the JEMcast (oh man, I really miss it) or her amazing podcast Less Than Or Equal. Aleen came up with the idea for ORIGINality and asked me to join her, and I said yes. Each episode we’ll explore some aspect of creativity, and not just writerly creatives or even those most folks would put in the category of Artist. 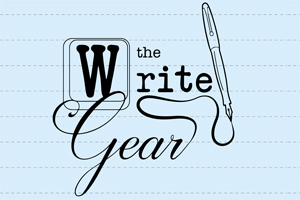 Most episodes will feature an interview with a creative genius that sparks our conversation, like episode 1: Steampunk Mermaids with Nisi Shawl. In this I asked Nisi about the reason she wrote Everfair — ahem, excuse me, that is Nebula and Locus award nominated Everfair — and Aleen and I talk about how annoyance with what you see in art can inspire you to create better versions of said art. Go listen! ORIGINality will have a new episode every other week. If you subscribe it’ll show up in your podcast player automagically. And if you become a member of Relay/the show, you’ll get access to members only Episode 0 and other members only episodes in the future. 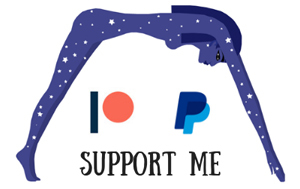 Plus, you support the hosts (me! Aleen!) directly. I’ll Be The Artist In Residence at Surel’s Place This November!